DECREASE YOUR PAPER, SAVE OUR FORESTS. 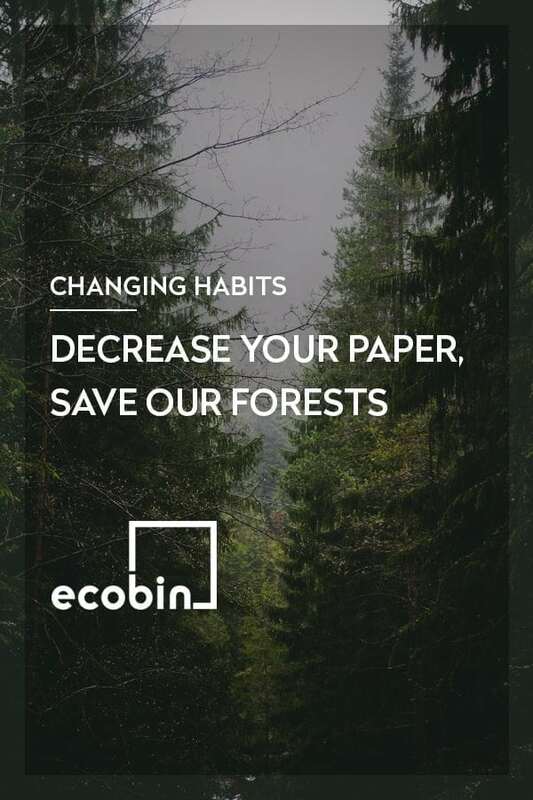 EcoBin > Changing Habits > DECREASE YOUR PAPER, SAVE OUR FORESTS. This month International Day of Forests reminds us of the importance of all types of woodlands and trees and to celebrate the ways in which they sustain and protect us. It’s also a time to reflect on how we can better protect these forests by decreasing our use of paper and virgin materials. Trees are vital to our survival; not only do they improve the local climate, but they store carbon, which helps to mitigate the impacts of climate change in and around urban areas. Trees and Forests also play a large role in reducing noise pollution and removing harmful pollutants in the air. Unfortunately, Australia has the fifth highest rate of land clearing in the world and clears over half a million hectares every year! This is why it’s so important to reduce the amount of paper we use. The use of paper has been increasing at a greater rate than usual, which is surprising considering the digital world we live in. 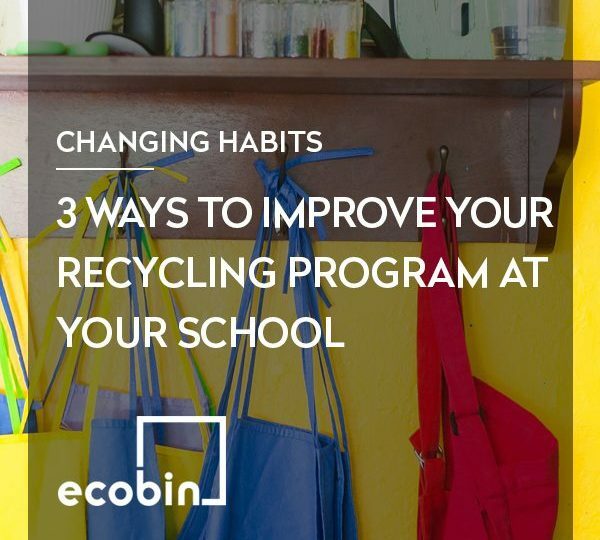 Here are a few ways that you can reduce your paper usage. Some of us still hesitate when it comes to digital signatures, due to the authenticity and security reasons, but a report by AIMM revealed that digital signatures are just as legally binding as handwritten ones. Signing with a pen and paper can make it difficult to determine forgery, but with e-signatures, you often need to have a username and password to ensure the signature is legitimate. They also save a tonne of paper. Let’s be honest, how many times have you gone to your letterbox, only to throw out everything that is inside it? With the increasing use of e-newsletters, we no longer need to cart around physical newsletters. 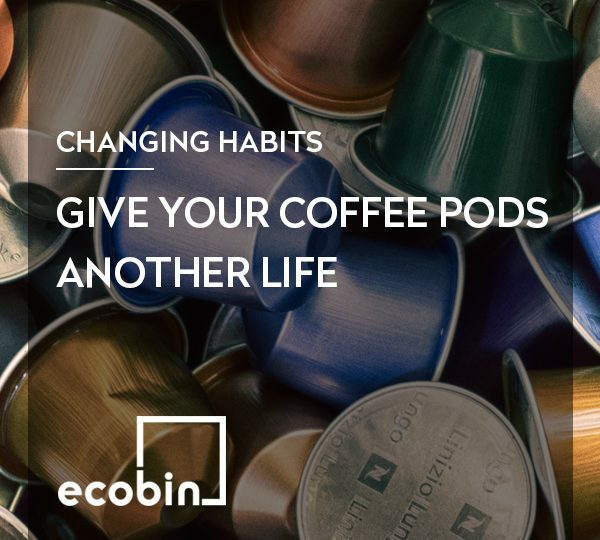 Pop up a no junk sticker and opt for e-newsletters instead. If you have a document that absolutely must be printed, ensure you are checking it 2 – 3 times for mistakes, as you could find yourself printing triple the number of copies that you originally needed due to error. Be sure to print double sided if printing is necessary! This one is pretty obvious, but using email for correspondence not only saves paper but is much easier to track and a lot faster! Even better, stop receiving physical mail. Consider removing your postal address from your website so most will contact you via email, or phone instead. If you’re in an office, then invest in a good quality hand dryer for your bathroom and ditch the paper towels. The cost of purchasing a hand dryer will be lower than investing money on paper towels that will eventually end up in your bin. If you have paper towels in your home, start using a reusable cloth instead. There is no reason to need them inside your home. Palm oil is the cause of an unimaginable number of forests being cleared. It is the cheapest and unhealthiest oil that you could consume and sneaks its way into many household products. Cutting out palm oil will not only make a drastic change in our environment but also your health. Brazil nuts only come from intact tropical forests, and any product that generates money from intact forests will hopefully persuade the government to do more to preserve them. For every 1 tree planted in Australia, 100 are bulldozed, which is why it’s so important to start being more aware of how we can reduce this number. Our forests help to filter and regulate water and also improve our mental health and prevent disease, so why would we want to cut them all down? 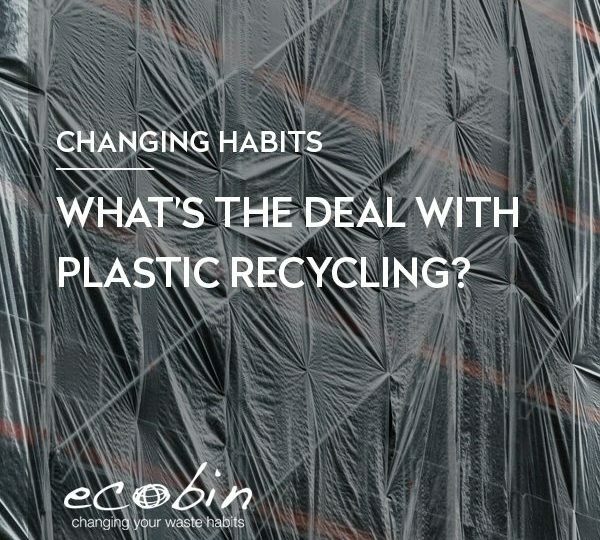 WHAT’S THE DEAL WITH PLASTIC RECYCLING? 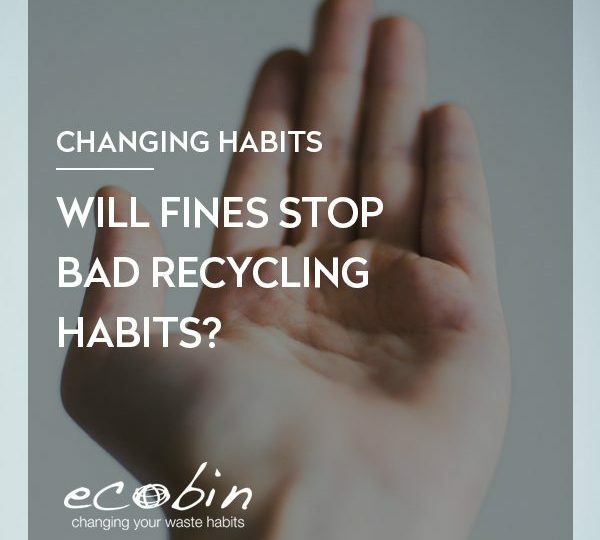 WILL FINES STOP BAD RECYCLING HABITS?